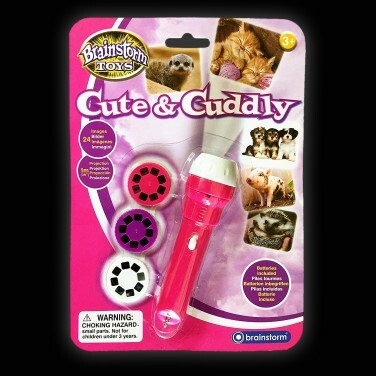 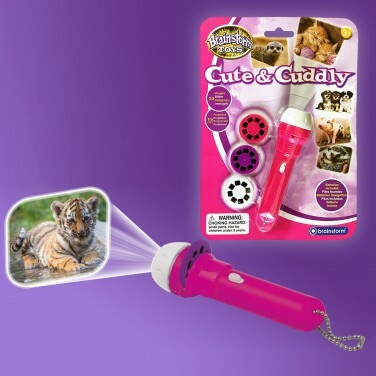 Make the dark a friendlier place with adorable images of baby animals projected onto your walls and ceilings from this projector torch. 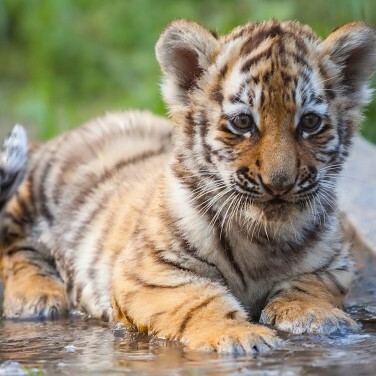 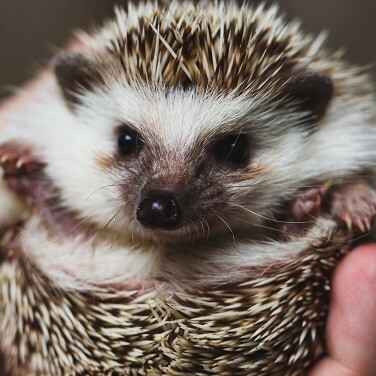 Three slides come packed with 24 images of sweet baby animals for absolute cute overload! 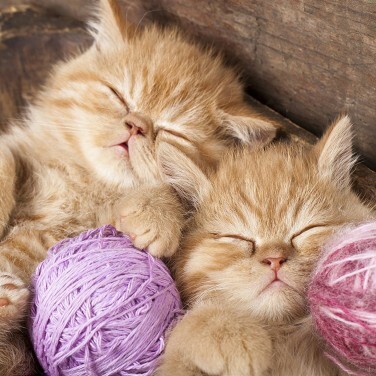 Project images up to 1m wide and transform your space with the sweetest images that make you feel cosy and cuddly inside. 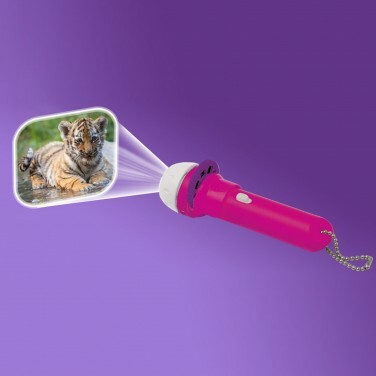 Not just a projector, this sweet torch is also a white LED torch too making it ideal for camping and adventures.